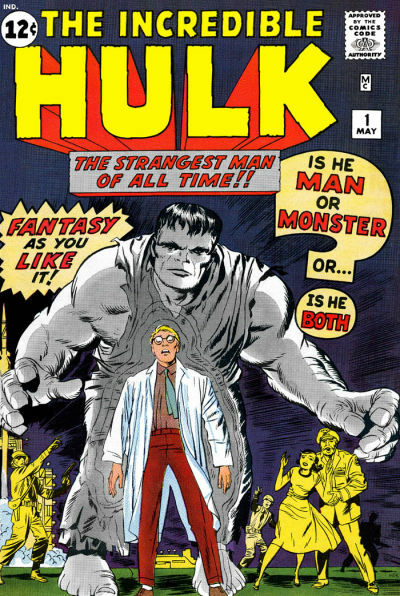 Original cover by Jack Kirby and George Roussos; Marvel 1962. Josh Lynch's website is here. This work is very well done. I am extremely impressed. Keep up the impeccable work. Awesome work Josh! 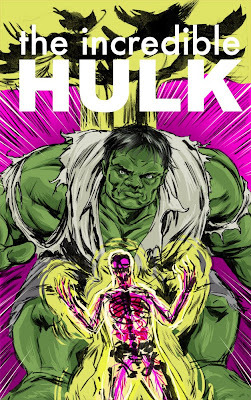 Dig the intensity, luv the gamma effect, great colors, ROCKS :) ! Yeah - this is great. 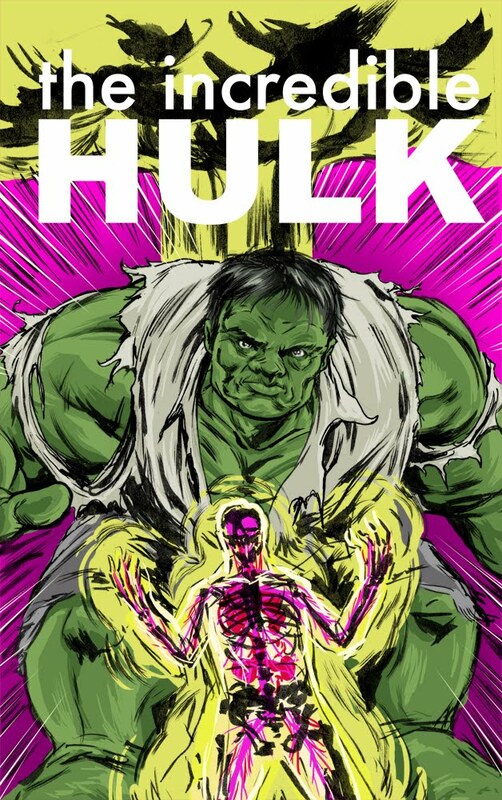 Hulk's face is particularly good. But is it supposed to look like he's farting? Or is that just me?